It’s official. 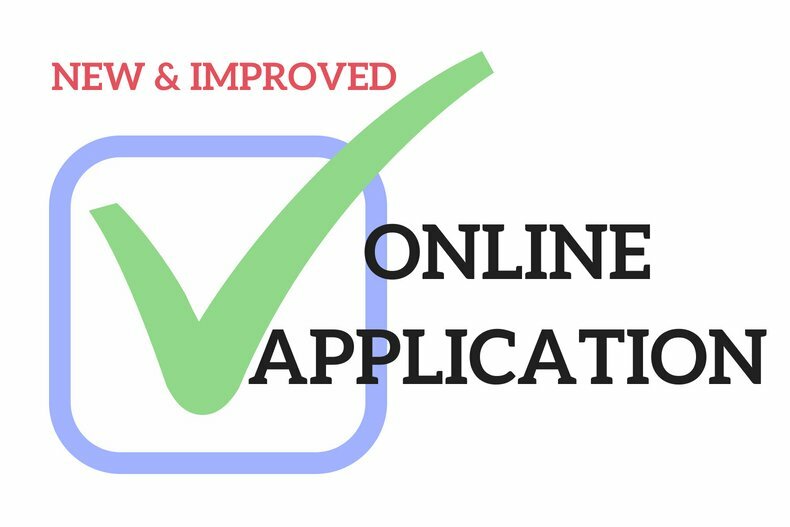 We’ve scrapped our temporary solution and rolled out a shiny new full-featured online application just for you. See available units, provide information, upload your supporting documents, pay fees, and start your review instantly – all in one stop. Confidential. Secure. Speedy. Woot! Give it a try – browse the units with our thanks! Oh . . . and if you like this, you’ll love the tenant portal that’s rolling out later this year. ← Winter BBQ? Can Do!